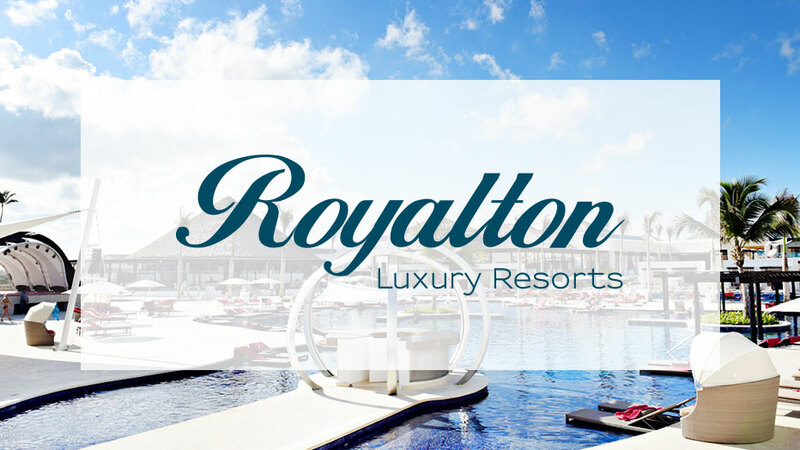 Finding the perfect hotel or resort to suit your specific needs has never been easier! 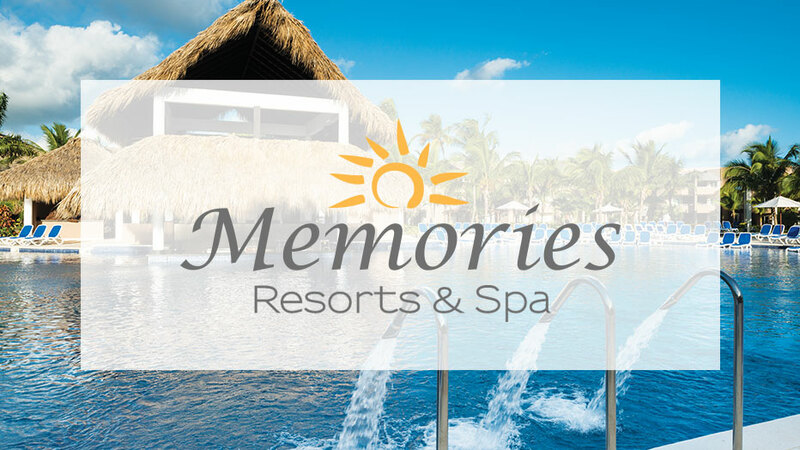 With 1000’s of hotels in beautiful, tropical settings designed for families, friends, couples, and singles, Sunwing can help you find luxurious and relaxing accommodations at great prices. From centrally located sprawling resorts offering convenience and comfort to intimate, boutique hideaways for ultimate relaxation and adventure, planning your next vacation is a click away. 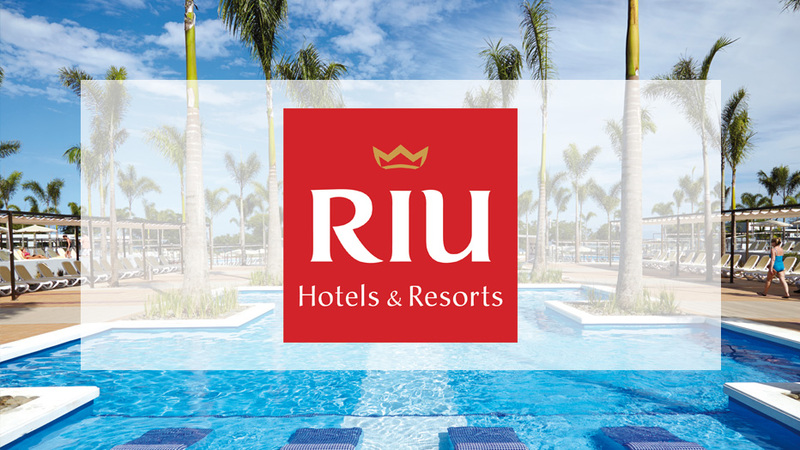 RIU Hotels & Resorts are consistently rated as a favourite all inclusive resort chain by travellers by offering exceptional quality and outstanding service.